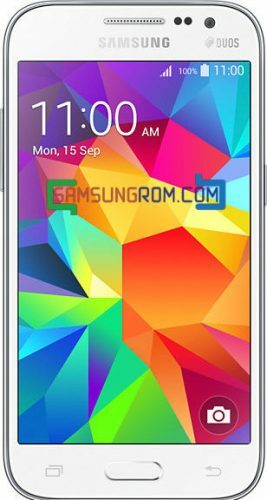 Galaxy Core Prime G361H – G361HXXU0AOFF with product code SEK from Ukraine 4 file repair firmware download link available here. This firmware version number is PDA – G361HXXU0AOFF and CSC- G361HOXE0AOFF. The operating system of this firmware is android 5.1.1.Galaxy Core Prime G361H – G361HXXU0AOFF rom is Fully tested Bugs and Virus Free.